A thousand welcomes to the Lodge on the Loch Spa Retreat. 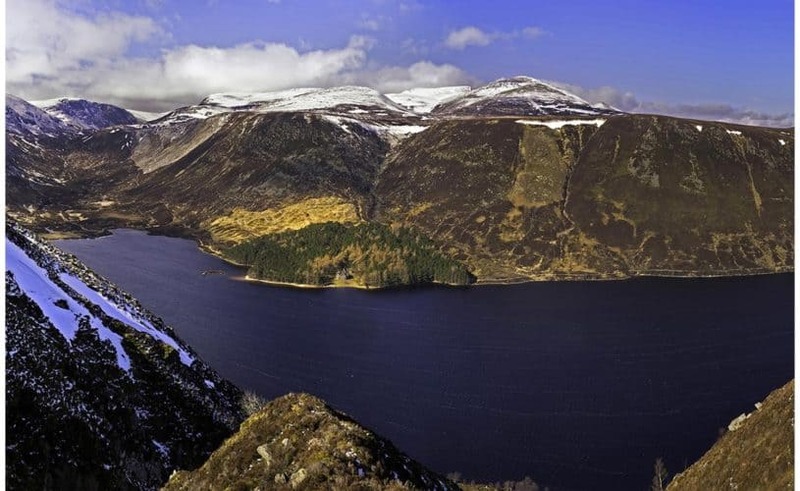 We are a family-run businesses, small enough to be attentive to our guest’s differing needs and all of our special weekend and short breaks can be tailor-made to ensure you enjoy the perfect Scottish Highlands getaway. 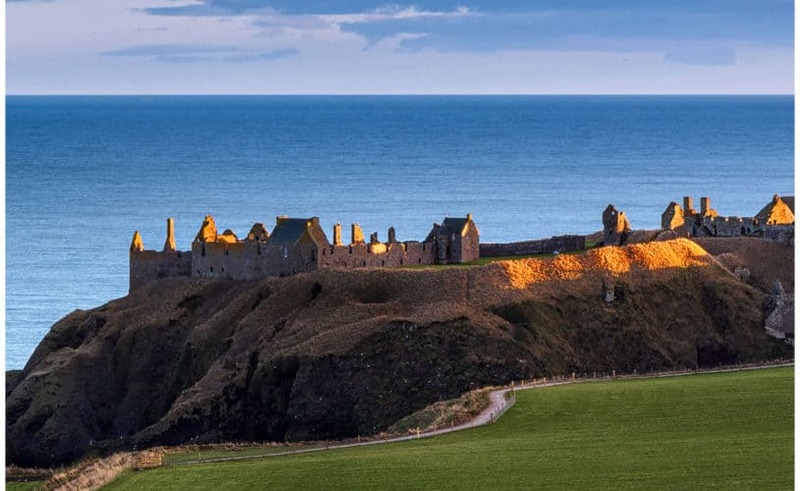 So if there’s anything you would like to add to your break, perhaps an extra night, a round of golf, Spa Pampering or whisky tasting, please contact us and we will put together a bespoke package just for you. And why not treat a friend or a loved one to a Short Break at ‘The Lodge’ with one of our Gift Vouchers. 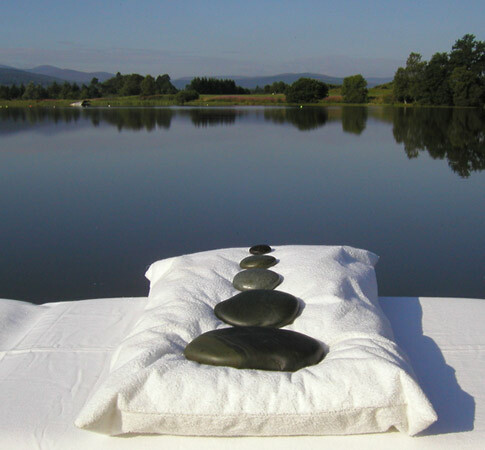 There’s no better way to escape the hustle and bustle of modern life than taking a relaxing spa break on the banks of a tranquil Scottish loch. 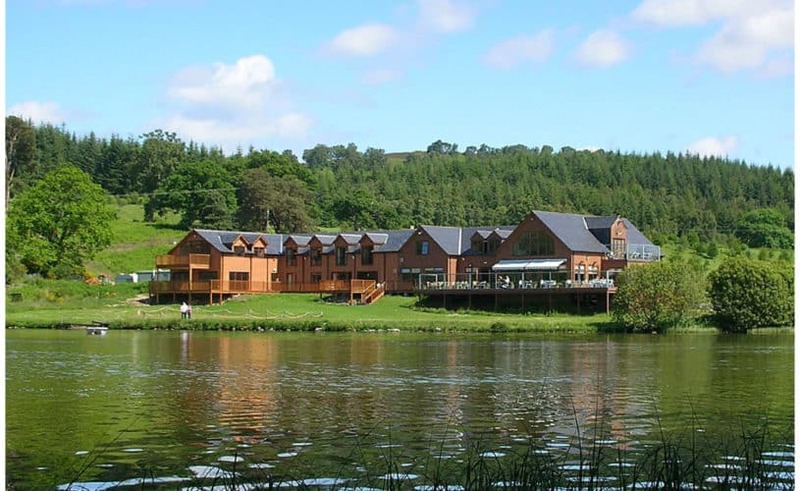 Our Tranquillity Break gives you and your partner a two night stay in one of our Superior King 4* bedrooms, with en-suite bathroom featuring under-floor heating, and with fabulous loch and mountain views. 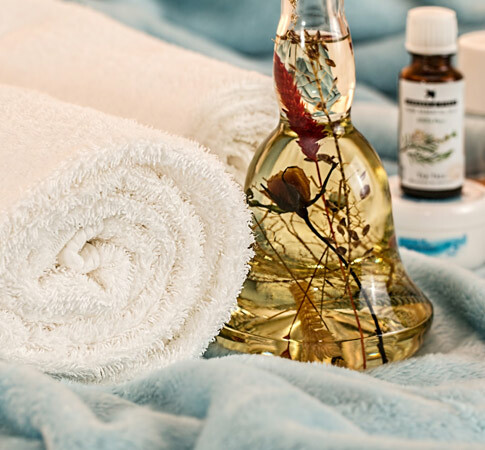 You will also enjoy a 30 minute back, neck and shoulders massage or a facial spa treatment of your choice each, and use of our leisure facilities, including outdoor hot tub, indoor sauna, cold plunge pool and relaxation station - with complementary towels, robes and slippers provided. Picture the scene: a tranquil Scottish loch set against a backdrop of pine woodlands and snow-topped mountains, just the two of you, relaxing with exclusive time in our outdoor hot tub, bottle of bubbly on chill, a night in a super-king sized bed lying ahead. Our Romantic Spa Break gives you and your partner a night in one of our Superior King 4* bedrooms, which feature an en-suite bathroom with under-floor heating and a loch-side terrace. When you arrive you’ll find a chilled bottle of Prosecco, a bouquet of flowers and a box of luxury chocolates in your room, and complementary towels, robes and slippers ready for you to chill-out in the hot tub. You will enjoy a two course dinner, served in your room or in our restaurant as you prefer, and wake up to a Full Scottish Breakfast. All you have to do is provide the romance - leave everything else to us. Reflect Spa offers you all the cosmopolitan luxury of an exclusive urban health spa set amidst the majestic mountain and river landscape of Royal Deeside. Our Retreat Spa Break gives you and your partner a two night stay in one of our stylishly appointed 4* bedrooms, a 30 minute relaxation and facial spa treatment of your choice each, and use of all leisure facilities, including Outdoor Hot Tub, indoor sauna, cold plunge pool and relaxation station. You will also enjoy casual dining in our Osprey Restaurant for both nights of your stay and wake up to a Full Scottish Breakfast. Royal Deeside is a golfers delight. 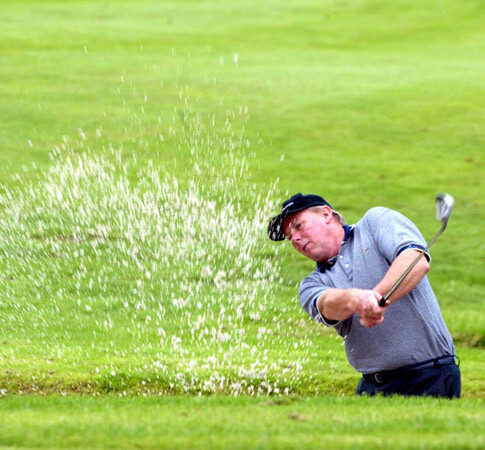 We’ve got outstanding 18 hole courses on our doorstep, including Peterculter, Braemar, Ballater, Aboyne and Banchory, and some top-notch 9 hole courses too, including Tarland, Lumphanan, Torphins and Inchmarlo. Whilst some of the classic Scottish links courses, such as the Royal Aberdeen, Murcar Links, Newburgh-on-Ythan and Trump International are less than an hour’s drive away. 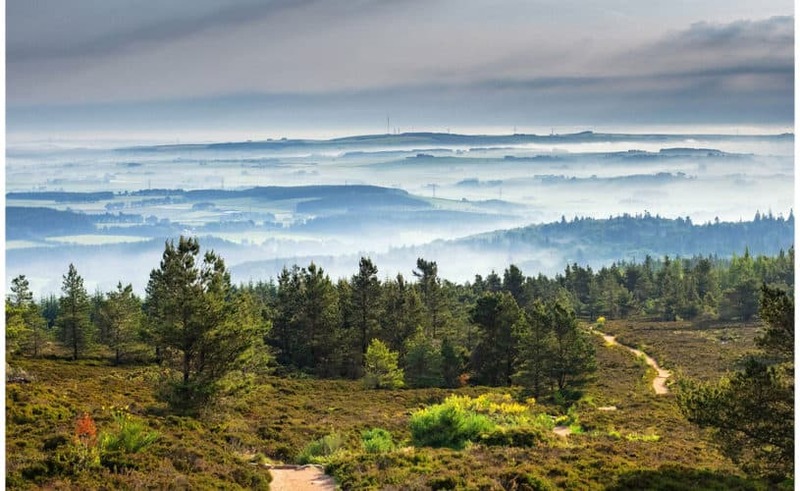 Then there’s our very own Loch of Aboyne Golf Course, a challenging nine holes with spectacular views and teasing water hazards, set besides a tranquil loch and surrounded by pine woodlands and mountains. 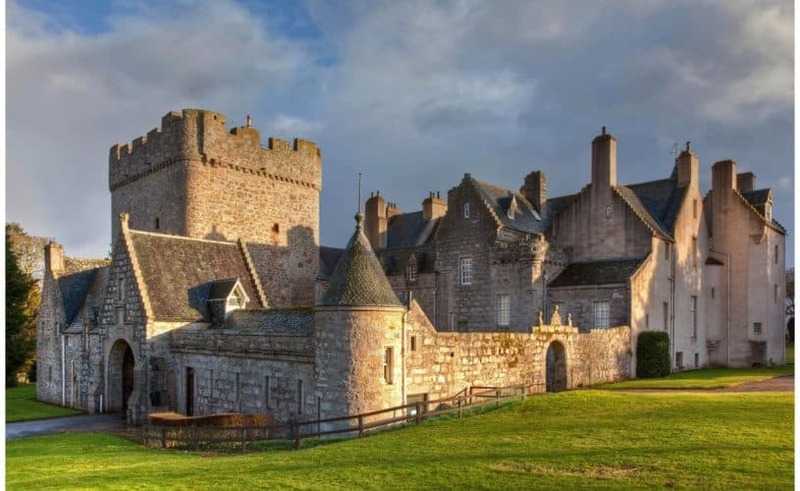 Our exclusive Golfing Breaks allow you to spend your days testing your game against some of the finest courses in Royal Deeside and the Scottish Highlands, then spend your evenings enjoying the tranquil setting, luxury facilities and warm hospitality of ‘The Lodge’. Midweek Golfing Break: five nights Sunday to Thursday for the price of four, saving you up to £130. Flexible Golfing Break: any five nights including the weekend with one weekend night free, saving you up to £160. ‘The Lodge’ has everything the keen angler could wish for. 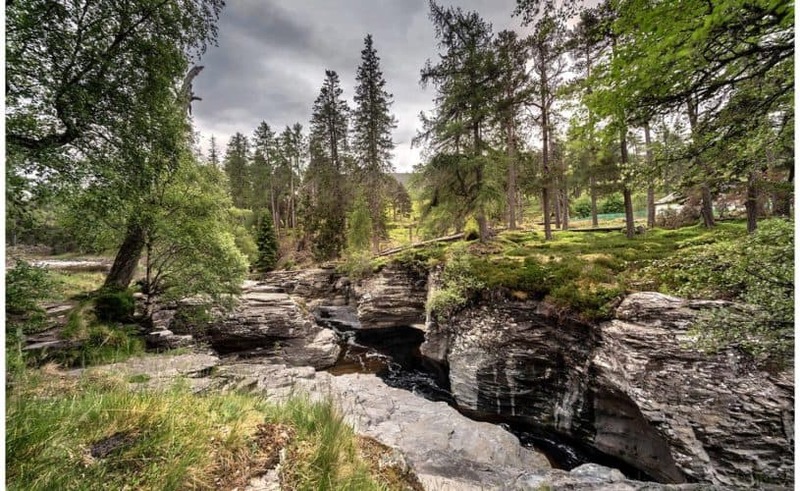 On our doorstep is the River Dee, one of the finest salmon rivers in the world, excellent trout fishing is to be had throughout the Dee Valley, and course fishing on the Loch of Aboyne*. We have comprehensive storage facilities and drying rooms on-site to take care of all your fishing gear. You will be well looked after as well because we can provide on request packed lunches and river-side meals to accompany your day’s fishing. 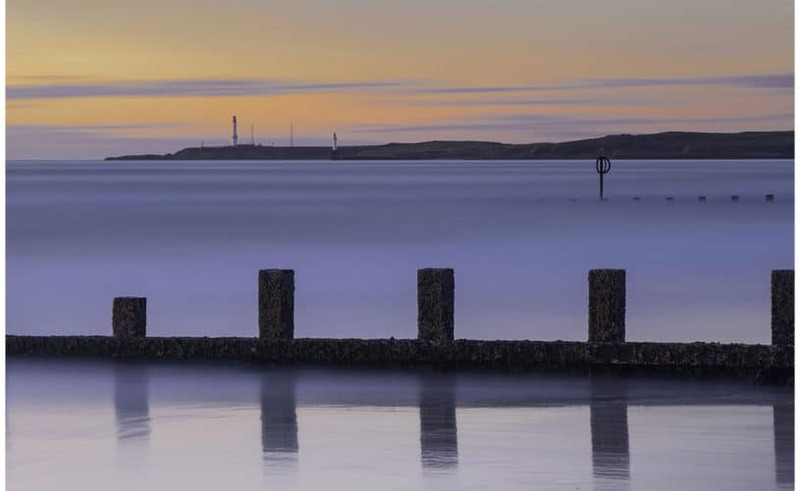 Our Fishing Breaks gives your party a five night stay in one of our stylishly appointed 4* bedrooms, furnished with en-suite bathrooms and comfy king-size double beds as standard. You can enjoy fine dining in our a fabulous loch-side Osprey Restaurant and a wee dram in our Malt Whisky Bar. 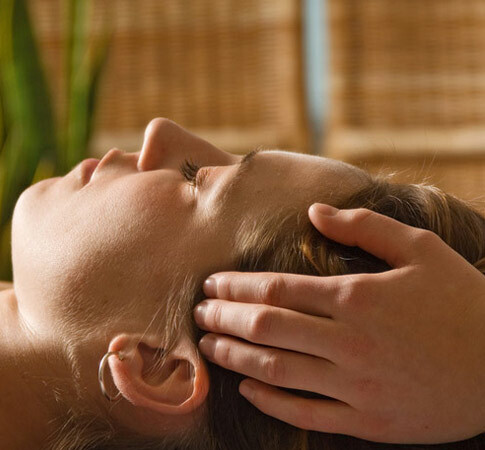 During your stay you are welcome to take advantage of our luxury health spa, which offers a wide-variety of holistic treatments and therapies, and you can also enjoy a round of golf on our very own Loch of Aboyne Golf Course. Midweek Fishing Break: five nights Sunday to Thursday for the price of four, saving you up to £130. Flexible Fishing Break: any five nights including the weekend with one weekend night free, saving you up to £160. We also offer a special ‘Seven Day Fisherman’s Break’. Please Contact Us for more information. 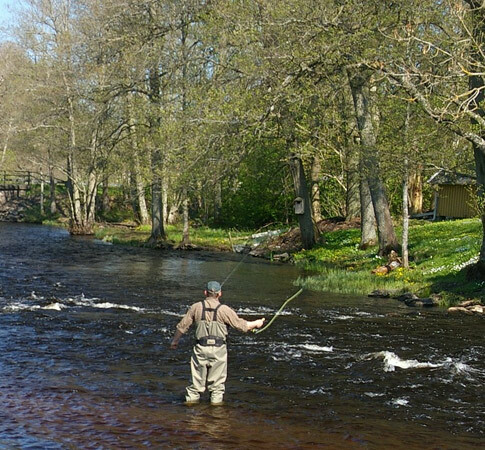 * Fishing Permits for the Loch of Aboyne are available from the nearby Aboyne Loch Caravan Park.